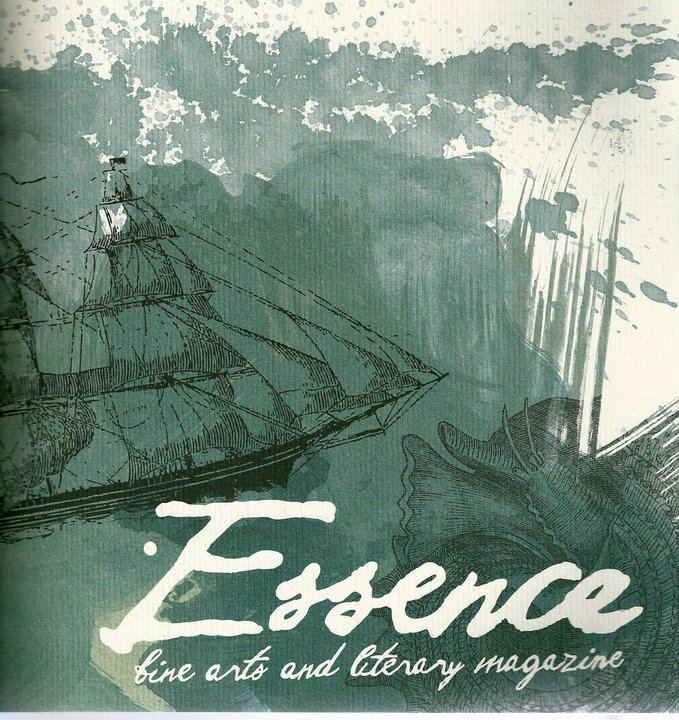 Essence is Kutztown University’s fine arts and literary magazine. Striving to bring together visual arts and literature, Essence offers KU artists and writers the opportunity to have their work featured in an annual publication. The magazine is always accepting new members, and students from all majors are welcome to join and/or submit their work for publication. Essence accepts all genres of poetry and short-form creative prose—both fiction and non-fiction. Writers may submit up to five pieces, but no more than three will be accepted. Each piece may not exceed 1,000 words. Essence also publishes photographs and visual art in all mediums. Please follow submission guidelines carefully. Literary submission guidelines and deadlines can be found here, and art submission guidelines and deadlines can be found here. Notifications regarding acceptance will be sent via email. Essence magazine is published in April with a launch party coinciding. Essence meets Tuesdays in MSU 195 and organizes poetry readings throughout the semester. More information can be found on Essence‘s website and Facebook. If you would like to join Essence or have further questions, email essence@kutztown.edu.